The Hockey Alberta Foundation is a not-for-profit organization formed in 2001 and registered as Charitable Foundation with the Canada Revenue Agency in 2004. The Hockey Alberta Foundation’s mandate is to provide scholarships to aspiring future leaders in hockey as well as provide funds to other qualified recipients as identified by the CRA Charitable Foundation guidelines. The Foundation operates with an elected Board of Directors made up of individuals from across Alberta and an Executive Director. Additional volunteer and staff support is provided to the Foundation through its partnership with Hockey Alberta. Our Mission: Improving the quality of life of Albertans through hockey. Our Vision: We support the hockey community in Alberta by celebrating those before us, investing in those who lead us and contributing to those who need us. The Hockey Alberta Foundation has been accepted as a participating charity in the 2019 Birdies for Kids program. This fundraising program is designed so that the Hockey Alberta Foundation will receive 100% of every donation accepted on its behalf and allows for additional funding of up to 50% of the original donations made. 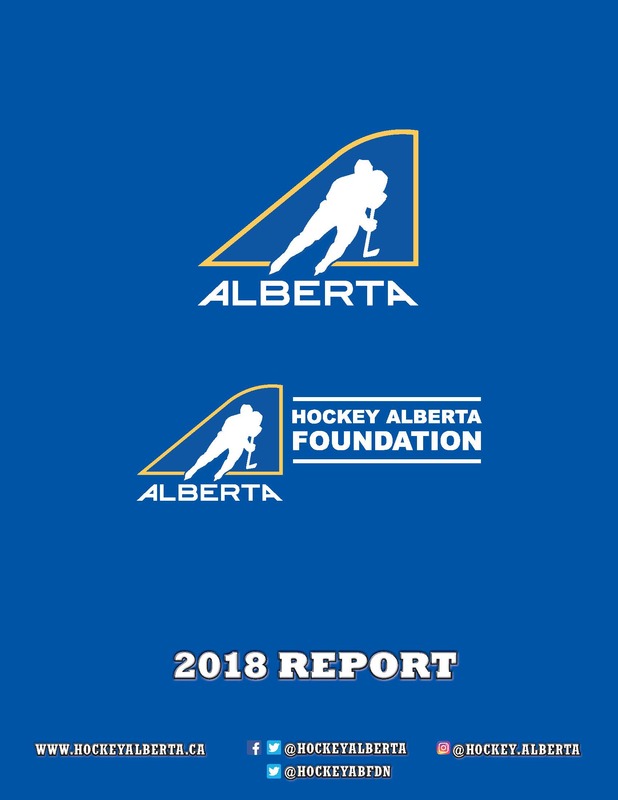 Hockey Alberta Foundation’s Refund Policy states that refunds of donations will be issued as necessary on a case-by-case basis and will be subject to an administration fee.